T6 temper 6063 has an ultimate tensile strength of at least 190 MPa (28,000 psi) and yield strength of at least 160 MPa (23,000 psi). In thicknesses of 3.15 millimetres (0.124 in) or less, it has elongation of 8% or more; in thicker sections, it has elongation of 10%. 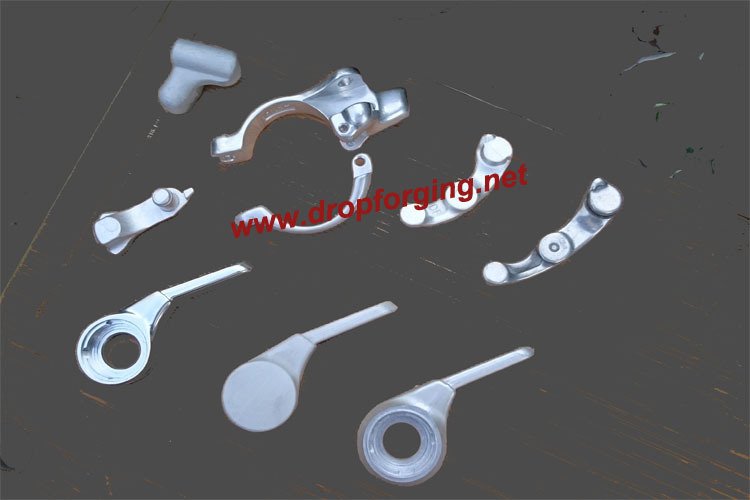 Closed die forging process of 6063 aluminum alloys may take place in one stage or in several stages. 6063 aluminum forging is the process of converting a uniform blank shape into a final product by hammering the 6063 material between shaped dies. The great majority of 6063 aluminium forgings are made from the heat-treatable alloys, but forgings in pure aluminium and in some of the non-heat-treatable alloys find application in certain fields. Combination of good mechanical properties, dimensional accuracy and surface finish means that aluminium forgings are used in highly stressed parts where structural integrity is of paramount importance. The aerospace industry is a major end user.